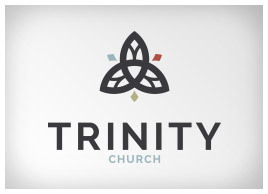 As a growing, multi-campus church, Trinity Church in Virginia Beach was looking to take their ministry to the next level. 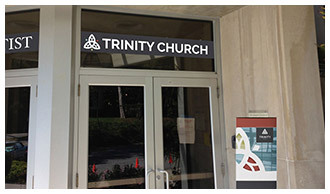 It is one of the few churches in its community that offers a modern, blended expression of multiple denominations, and with the upcoming addition of a third campus, was poised to expand its reach throughout their area. 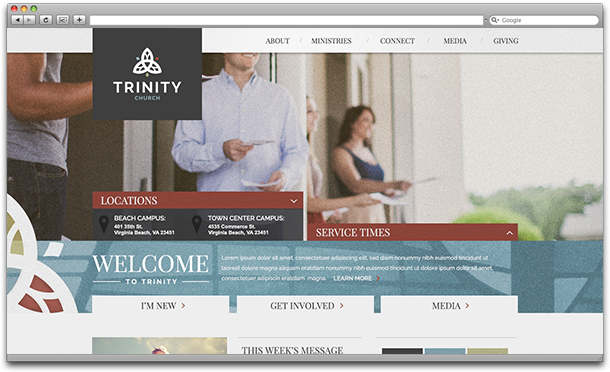 Artistry Labs came alongside Trinity Church to help unify its identity across multiple campuses. We created a brand that the whole church could get behind—one that captures their unique, modern approach to traditional expressions of faith and their passion for fostering engaging communities.